Please feel free to browse the library of resources we have assembled. DO YOU HAVE EXISTING MOISTURE PROBLEMS? HAVE BUILDING MATERIALS BEEN WET FOR MORE THAN 48 HOURS ? 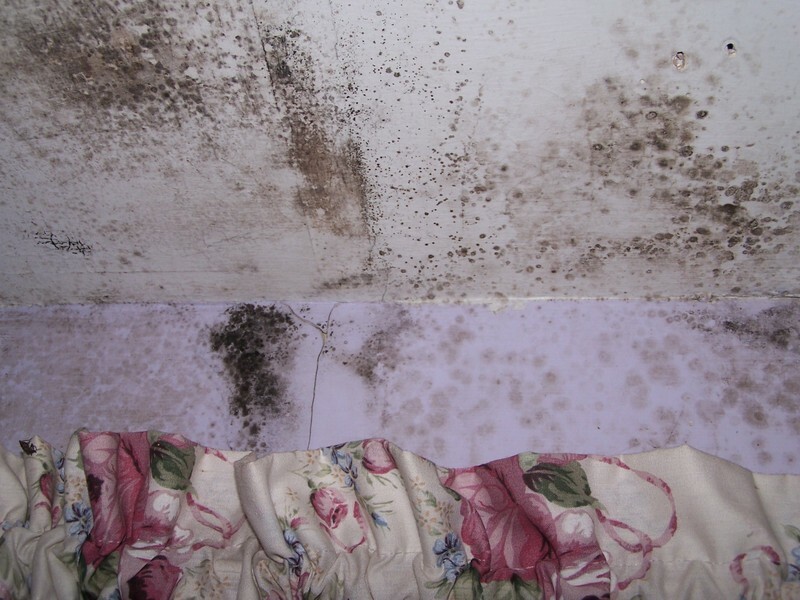 IF YOU HAVE FLOODING OR WATER DAMAGE THE WET AREA NEEDS TO BE DRIED IMMEDIATELY. 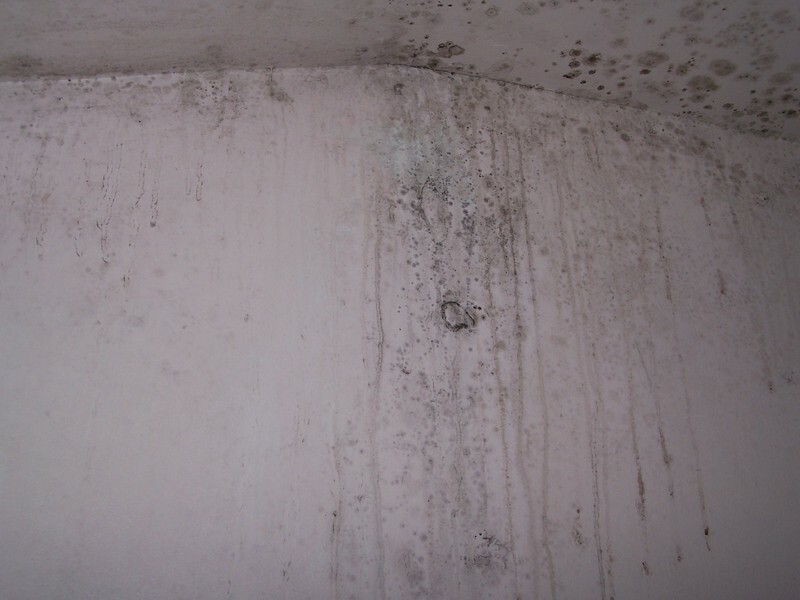 MOLD CAN START GROWING IN AS LITTLE AS 24 to 48 HOURS. IS HUMIDITY TOO HIGH (HIGH ENOUGH TO CAUSE CONDENSENATION)? 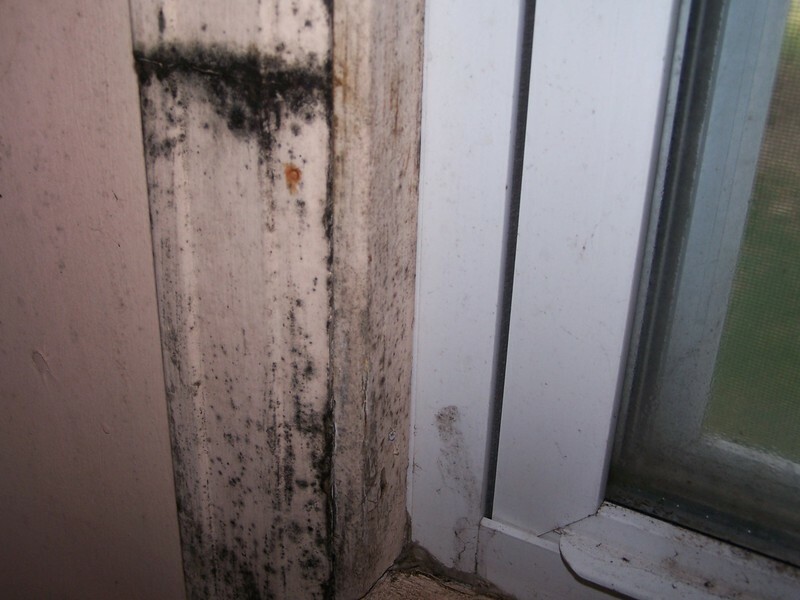 DO BUILDING OCCUPANTS REPORT MUSTY OR MOLDY ODORS?